Easy living in Cary! 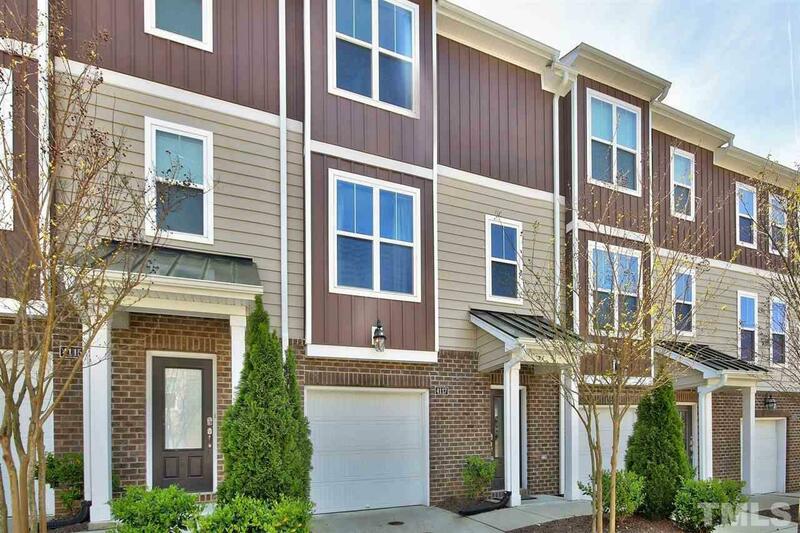 Wonderful townhome in a great location close to RTP, RDU, schools, dining & shopping! 3 Bedrooms, 3.5 Baths, 1 Car Garage. Home features open floorplan w/ hardwoods throughout main living area. Kitchen w/ gas range, SS appliances, 42â cabinets, granite counters & bar seating at large island. All bedrooms w/ private baths. Master suite with raised ceiling, WIC, shower & dual vanity. Enjoy time outdoors on the spacious deck off LR & kitchen or lower level patio. Tankless water heater.